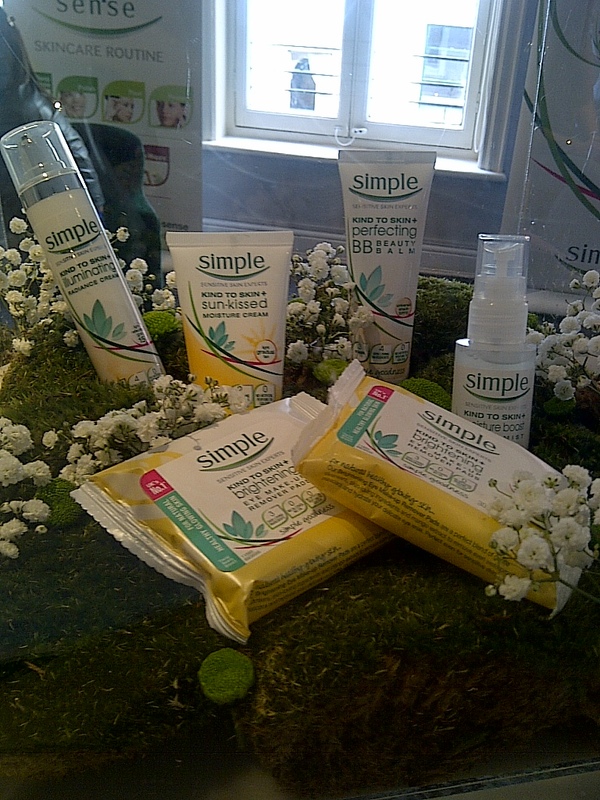 Simple is one of the UK’s heritage brands and one of the first brands I ever tried as a teenager, so I’m glad they’ve launched this new range to complement the existing Simple Kind to Skin collection. The Kind to Skin+ range is all about sophisticated products that provide additional benefits to the skin, while still offering the gentle formulations of classic Simple skincare – choose from Sun-Kissed Moisture Cream for a light, gradual tan; Perfecting BB Beauty Balm; Illuminating Radiance Cream; Radiance Brightening Eye Make-Up Remover Pads; Radiance Brightening Wipes and Protecting Moisture Cream SPF30, which provides protection against UVA and UVB rays. 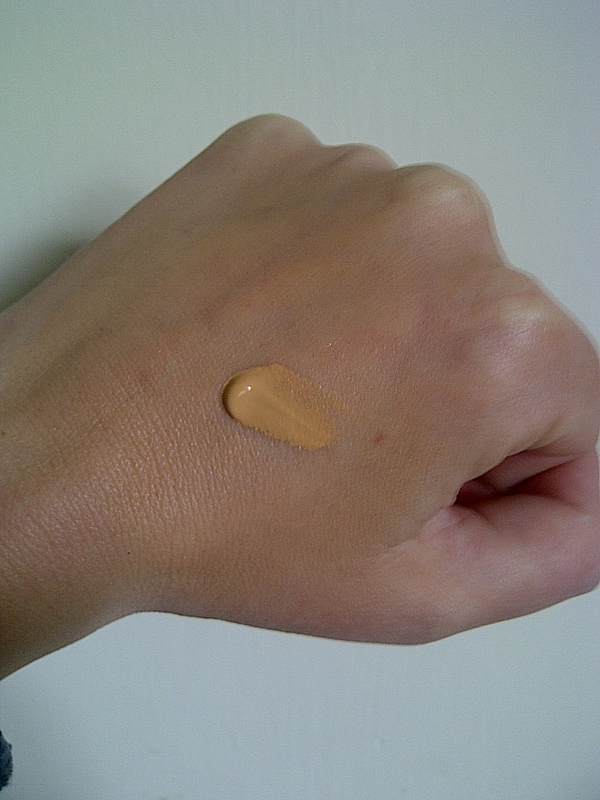 I’ve swatched the BB Beauty Balm on my hand for you above; the coverage is pretty good and while the one-colour-suits-all shade looked slightly orange at first, it blended into my skin well and warmed it up ever so slightly which is always a good thing! You can also see the naturally derived illuminating particles. The products are available exclusively at Tesco. 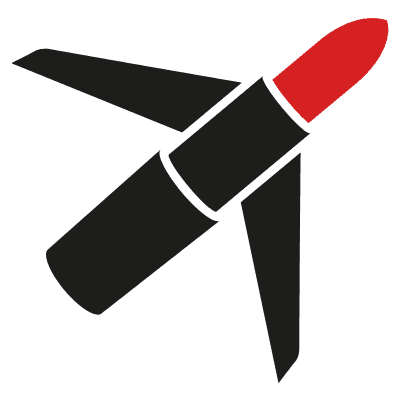 For more information on the range, visit www.simple.co.uk.